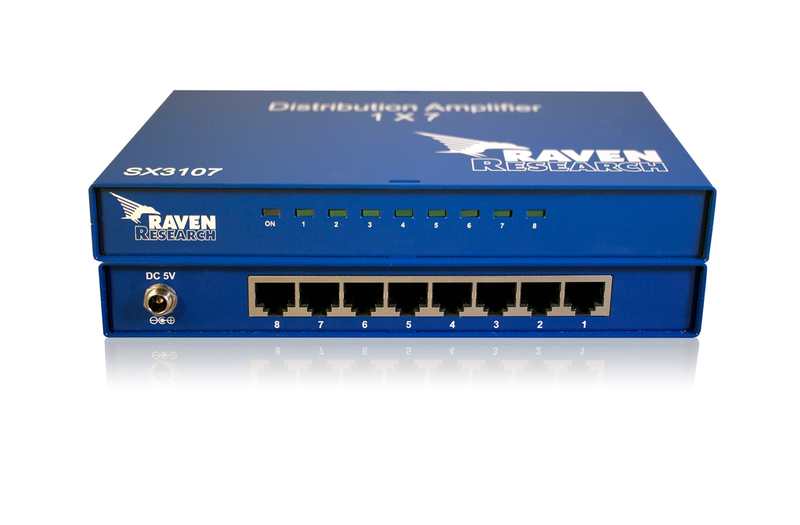 Designed for use with Raven’s SX3100 UTP-based transmitter and receiver, the SX3107 1x7 Distribution Amplifier opens up a world of digital signal extension and distribution possibilities, enabling high-definition digital video and auxilliary signals to be routed anywhere you need content. 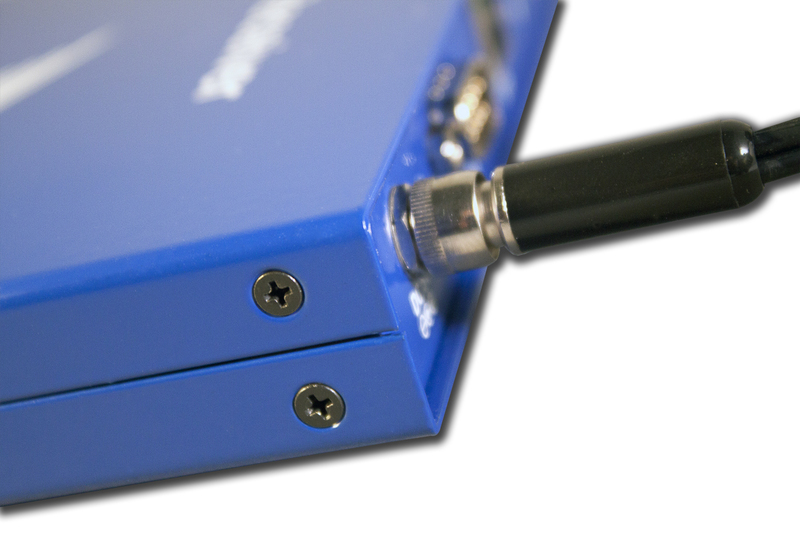 Yes, the SX3107 is able to route a single high-definition video input to seven additional outputs, but the DA also regenerates and resyncs the original signal, allowing a limitless number of DA’s to be placed up to 525 feet/160 meters from each other, an SX3107 transmitter or an SX3107 receiver. What this means for integrators and installers is a total eradication of previous common constraints in the digital signal delivery realm. Additionally, in a distributed environment containing any number of endpoints, a single Raven SX3100 receiver can be designated as the “master,” making it capable of two-way IR, RS-232 or USB communication with the system’s transmitter. 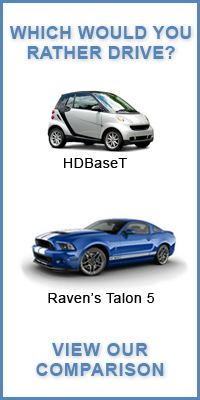 In a distributed environment, users will still benefit (of course) from the unique attributes of Raven’s Talon Engine, which, thanks to adaptive compression, delivers unparalleled image quality as the technology differentiates between text and motion video on the fly, rendering each optimally. 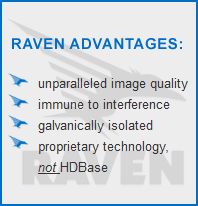 Another hallmark of Raven products, including the SX3100 series and the SX3107, is the implementation of Galvanic isolation, ensuring less susceptibility to power surges and lightning strikes. 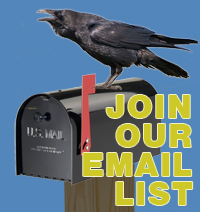 Unlike HDBaseT products, Raven offerings are also immune to the effects of hostile crosstalk—allowing multiple cables to be placed in a single conduit—and impervious to cell phone and other electrical interference.